Hello guys! 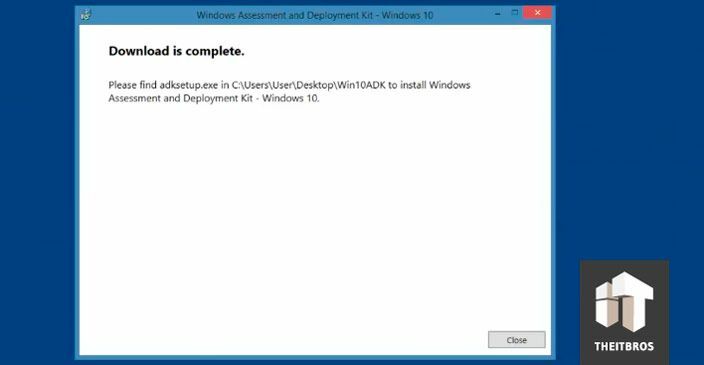 In this article we are going to show you how to install the Windows 10 ADK. We are actually on Windows 8.1, we don’t actually have Windows 10 up and running on this virtual machine, but it doesn’t matter. 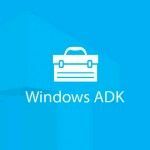 Right now you don’t have the Windows 10 ADK on the Microsoft website, so the only place you can actually get it is from MSDN network. 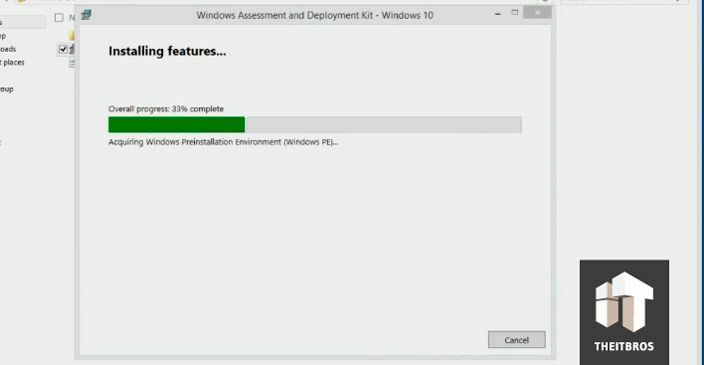 On this page this is all the download kits and tools for Windows 10, and this is really geared towards developers and people wanting to jump-start into Windows 10. So, almost at the bottom there is a Download the Windows ADK for Windows 10 link. We are going go ahead and click on it. Once it is downloaded, we should go to the Win 10ADK folder and then run the adksetup.exe file. There you have to do the same thing we did earlier, but when you will see the list of the features you want to install, you have to actually choose what you need. In our case we are going to uncheck a whole bunch of these. 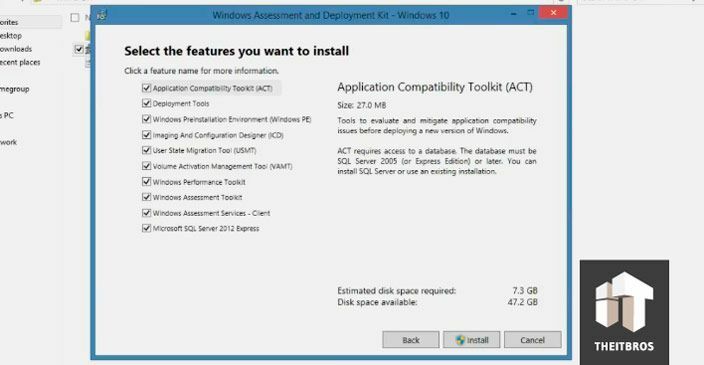 We only need Deployment Tools and Windows Preinstallation Environment. Go ahead and click on Install. Right now we need to go to the Start menu and then open up all programs. We can see that our Deployment Tool Kit is installed. That’s pretty much it. We hope you enjoyed this article. If you have any comments, you are free to leave them in the section below.